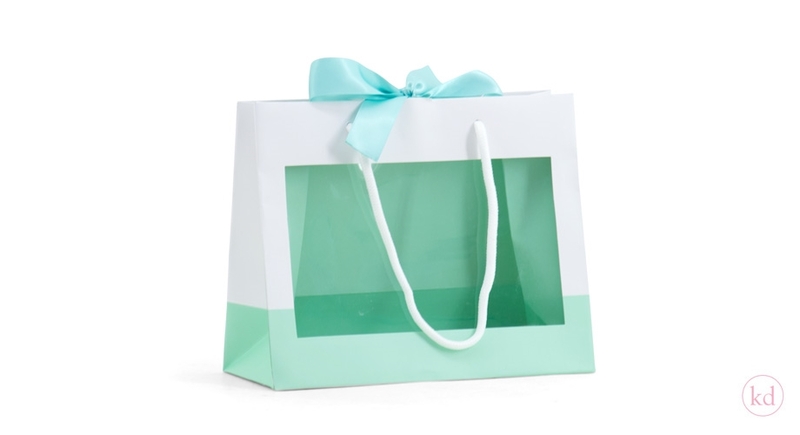 This very unique gift bag with a transparent window at the front is perfect to showcase your lovely items! 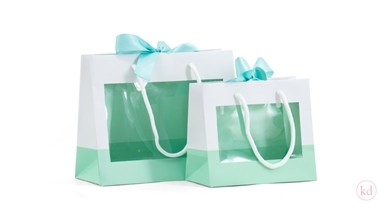 Now you can present your products in an even more sophisticated way then before. And the glued ribbon on top makes it super easy to create a beautiful bow. 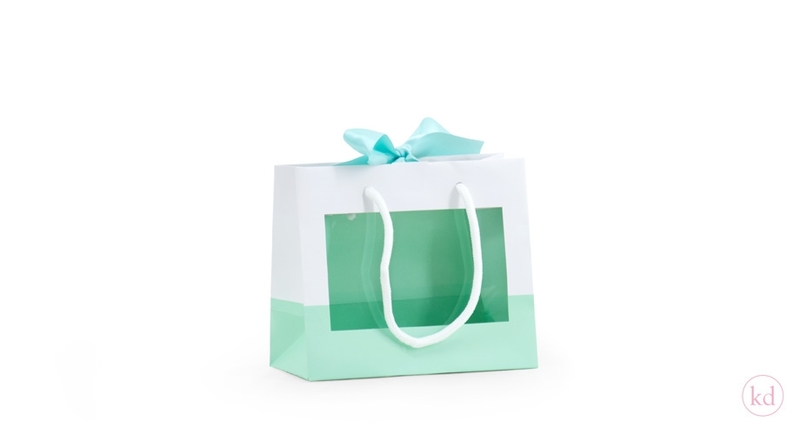 The trendy mint color is easy to combine with most of your colors!